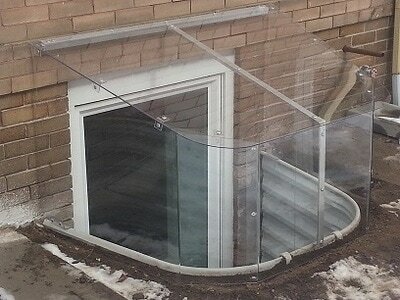 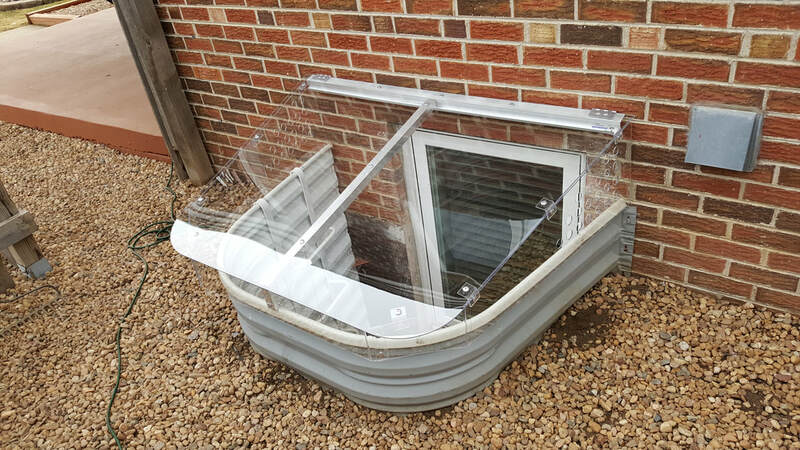 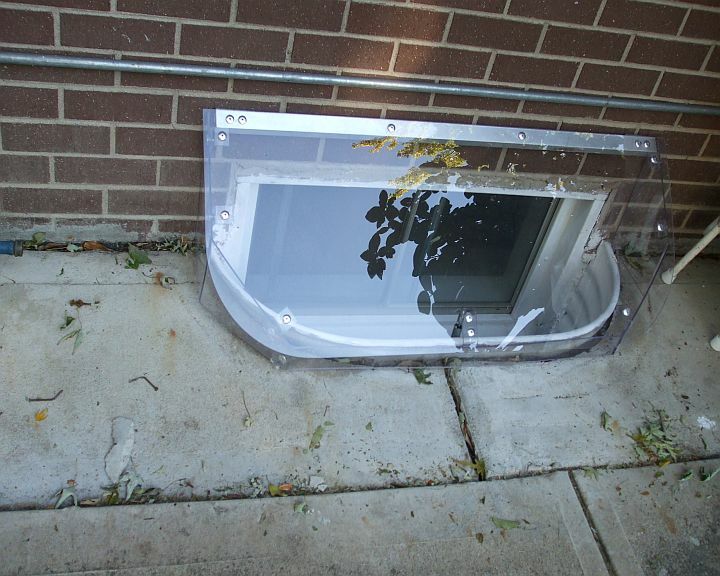 Our Legacy Style Covers are a simple solution to cover a window well when the window extends out and above the well. 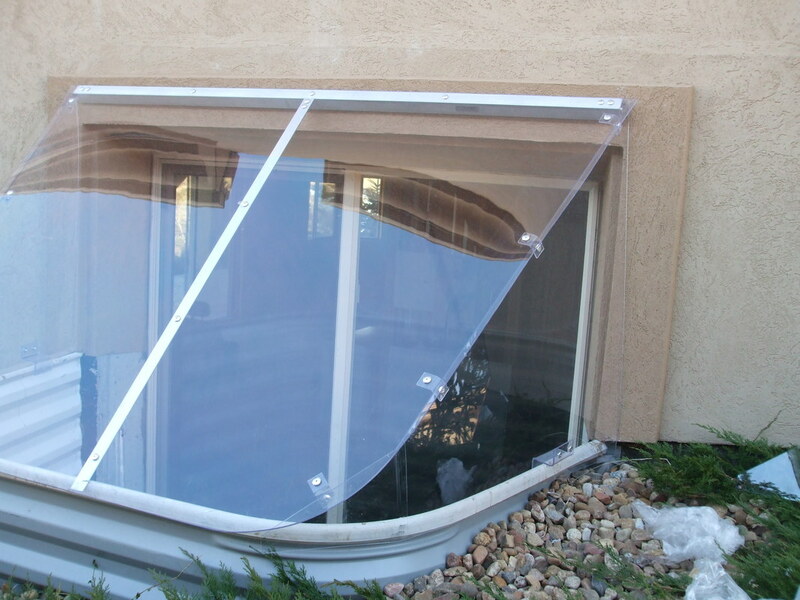 Made from the same UV protected polycarbonate, these covers will allow sunlight through, while keeping out the elements and debris. 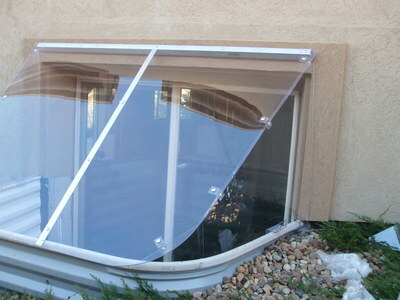 Hinged to the home and locked into the well, these covers provide protection from the elements and debris and at the same time allowing light into the home. 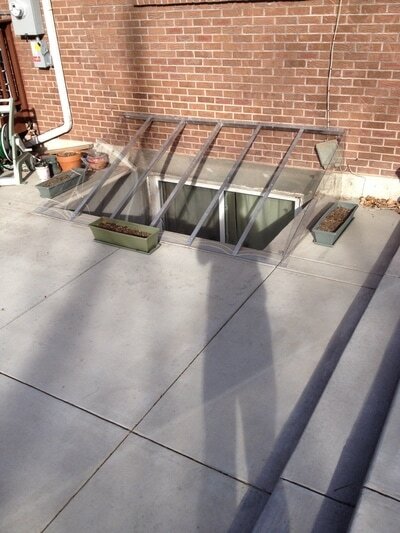 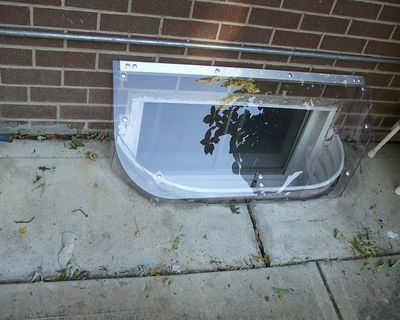 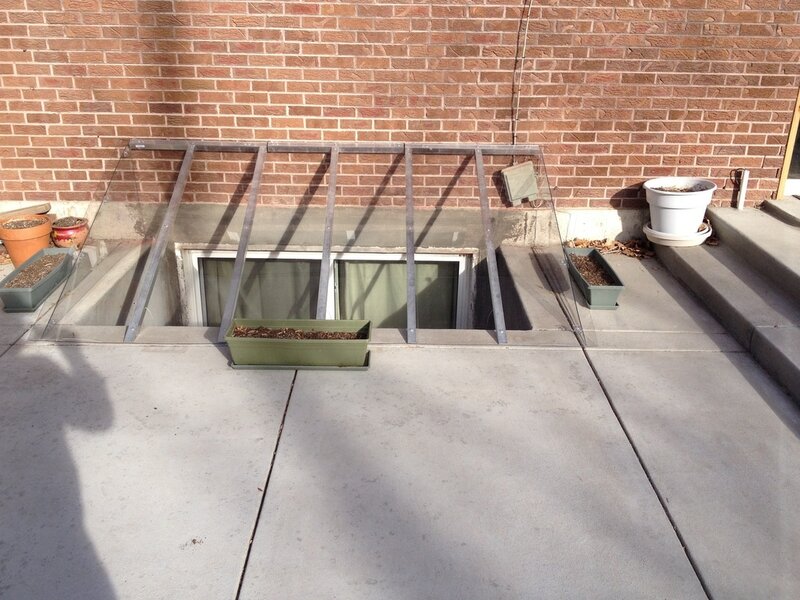 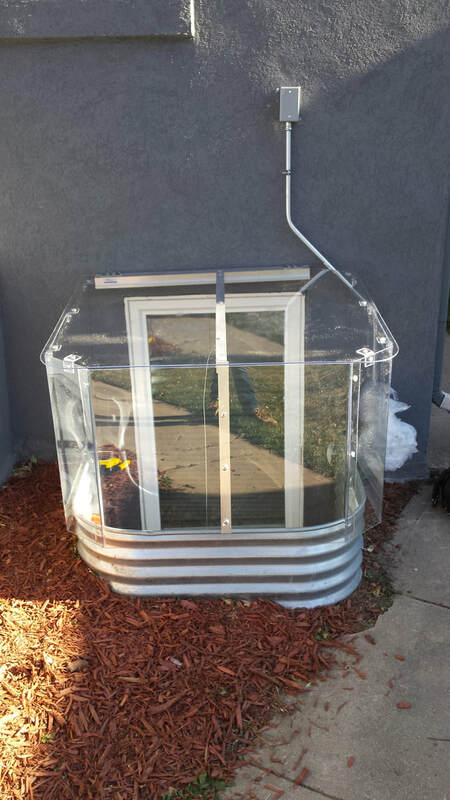 Coverwell Custom Window Well Cover!